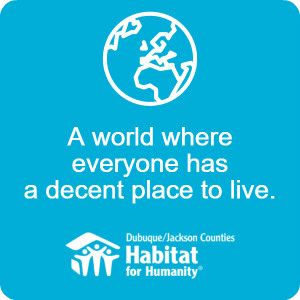 If you are interested in living in Maquoketa, Iowa, we are now accepting applications for homeowners. Applications need to be turned in no later than May 20, 2019 to our office located at 900 Jackson Street, Suite LL5-2E, Dubuque, IA 52001. We are hosting homeowner information meetings for those interested in applying. Please see the events page for more information. Applications can also be downloaded below at the link, picked up at our office, or we can also email or mail you a copy of the application to your home. If you need a copy mailed or emailed or if you have any questions, reach out to our office at (563) 556-2195. 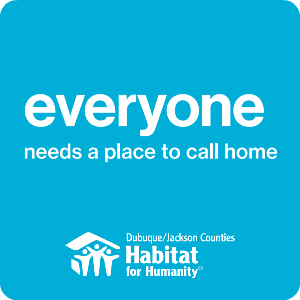 If you are interested in becoming a homeowner in Dubuque County, please fill out the form below and we will notify you when our application process opens.